Back in 2010-2012 there were a lot rumors about a possible Mortal Kombat HD remake, even a few images were leaked to show how it could have been looked. Even actors would have been hired to remake the old semi-photorealistic graphic style of the early Mortal Kombat games. Sadly no HD MK games were ever released though and it seems they got cancelled completely. 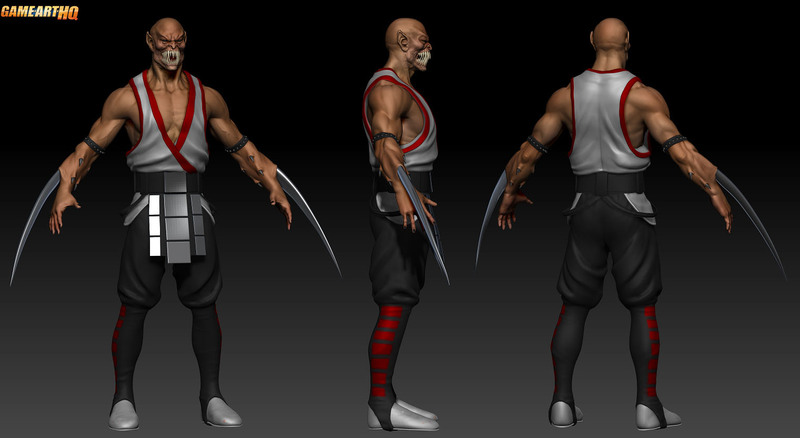 A small group of motivated and talented Mortal Kombat fans around Gabriel “Bleed” Melendez is working on a Mortal Kombat I “HD” Remake however, using quite detailed and very good looking 3d based characters used for a 2d game made with the M.U.G.E.N engine. 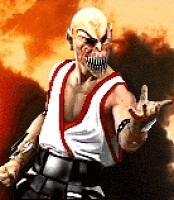 While Baraka is not part of this game, there are already ideas about expanding to Mortal Kombat II somewhen in the future.